Cone Bioproducts offers additional services for customers to assist with manufacturing logistics. All products which undergo contract processing are stored and shipped in the appropriate controlled conditions to ensure the highest quality delivery. 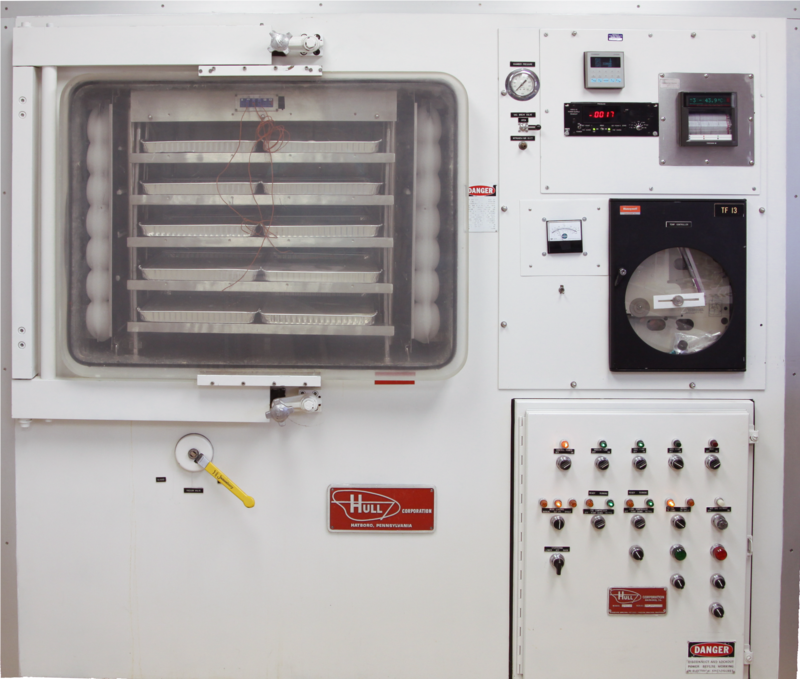 Two Hull Lyophilization Devices are available on site, with 40, and 120 Liter ice capacities. Our lyophilization cycles are able to have full customization of parameters, including: Temperature, vacuum pressure, time, containers and more. 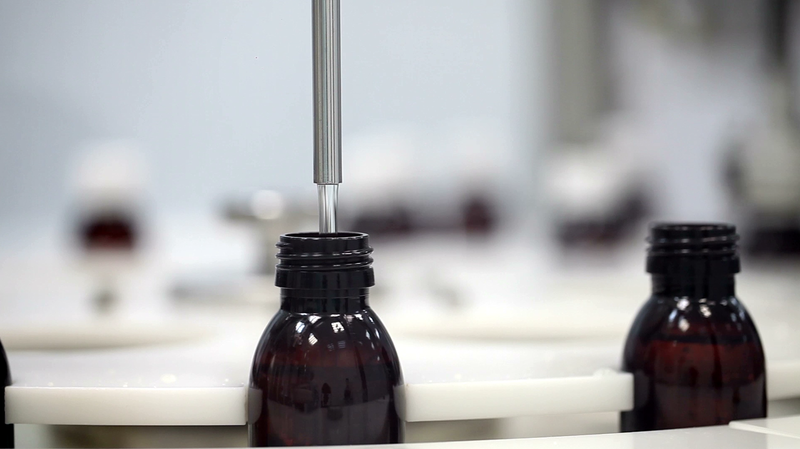 Leveraging our experience, we can recommend a lyophilization cycle, develop a custom cycle, or follow our customers' pre-existing specifications. 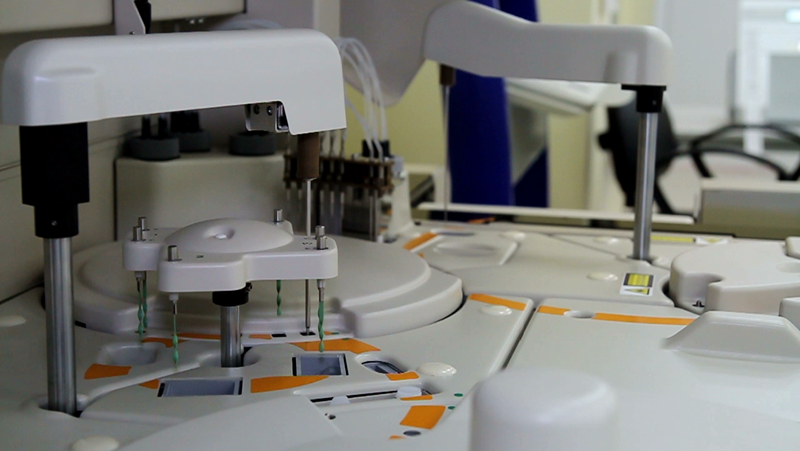 Cone Bioproducts offers extensive in-house testing for chemistry, immunology, immunoassay, serology and HbA1c analytes. Testing platforms include but are not limited to Abaxis, Abbott, Mindray, Roche, Siemens, and Tosoh analyzers.